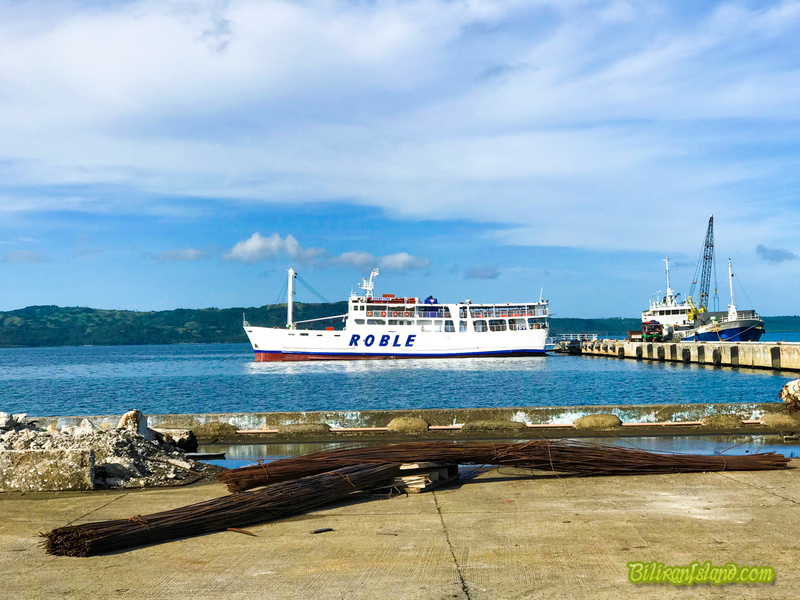 How to get there in Biliran. 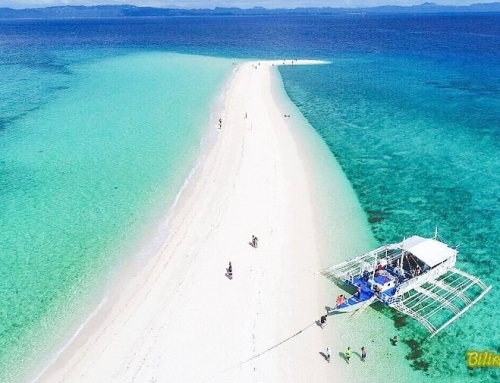 Biliran is an island province located on the eastern part of the Visayas group of island. The province belongs to Region VIII, the Eastern Visayas Region. 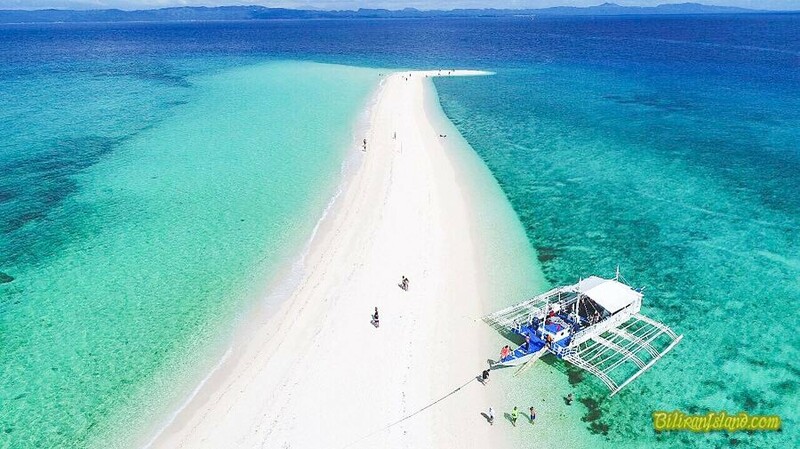 It lies with the geographic coordinates between latitude 11° 28’00” to 11° 50’00” and longitude 124°37’00”, It is bounded on the south by Caragara Bay, Samar Sea on the east, North by the Visayas Sea and the strait of Biliran on the West. 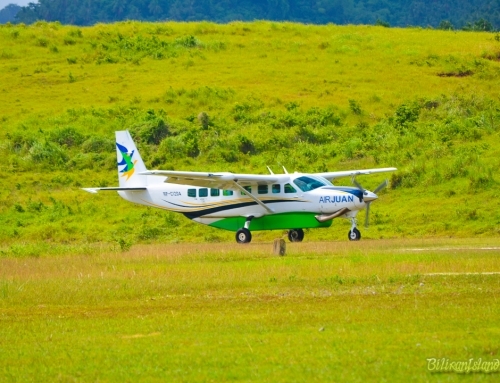 Via Biliran Airport – June 21, 2017, AirJuan opens its destination Cebu to Biliran and vice versa. The fastest link. They have trips 5x a week on Monday, Wednesday, Thursday, Saturday & Sunday. (AirJuan Flight Schedules) You can book via their website. 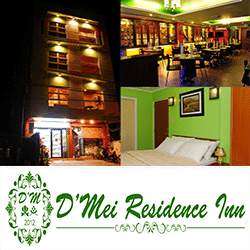 Via Mactan Airport – Fly in straight to Cebu. Travel time is 60 minutes. Grab a taxi and go straight to the port. 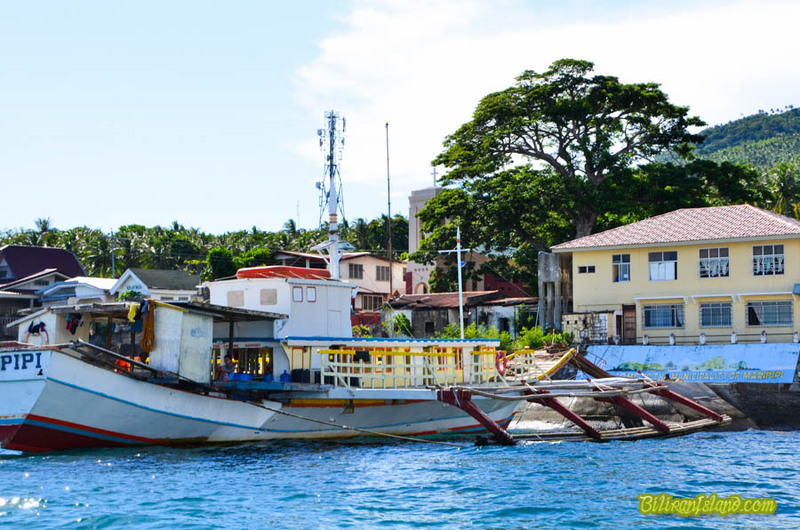 You have an option to take a fast craft to Ormoc or the overnight trip to Naval, Biliran. 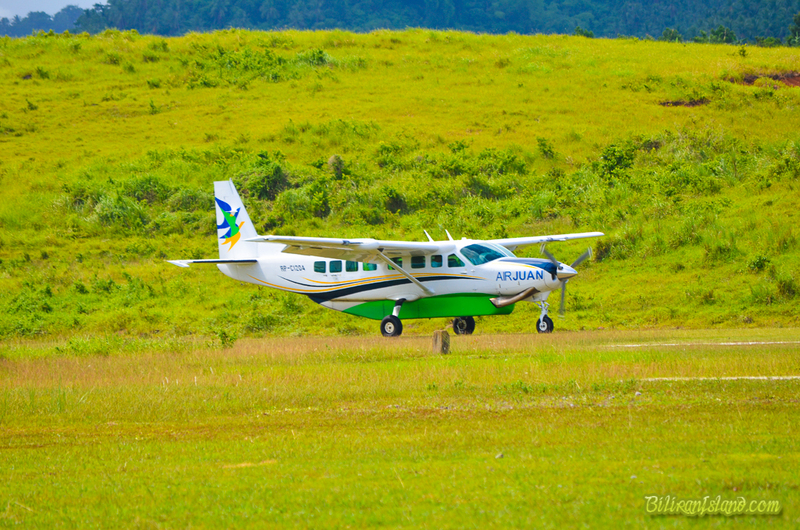 Via DZR Airport – Fly in straight to Tacloban. Travel time is 1 hour and 15 minutes. 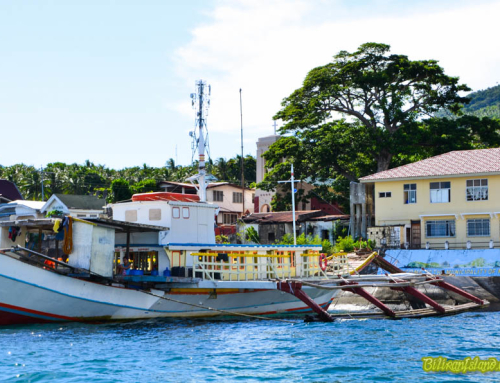 Ride a jeepney to the Tacloban downtown and ask for the driver to take you to the shuttle buses going to Naval, Biliran. Via Ormoc – There are several buses that travel daily to Naval, Biliran. Travel time is 1 hour and 30 minutes. 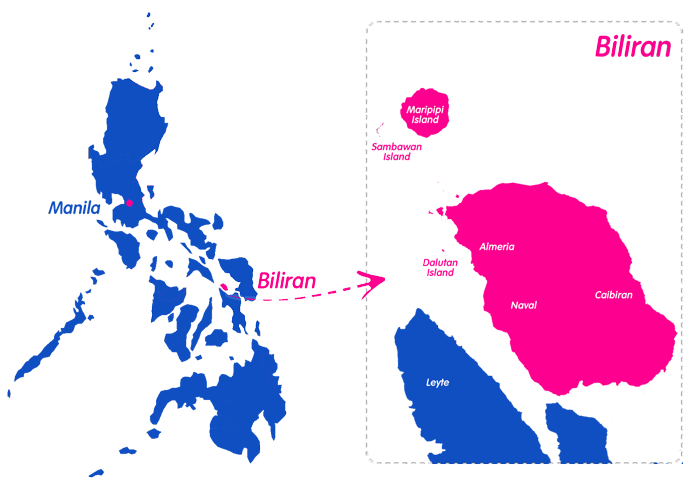 Best and fastest way to Biliran? Cost? Travel time? 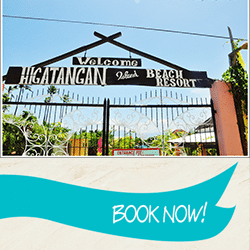 The fastest way to get to Biliran is to book a flight to Tacloban (TAC). Buses ply the Tacloban to Naval route (Naval is the capital town) but vans are faster, taking just over 2 hours and 30 mins; fare: 130 Php.